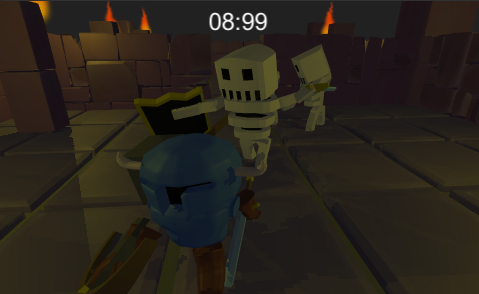 30 Seconds To Dungeon is a race against the clock where getting hit removes time, killing enemies adds time. As simple as that. The levels are procedurally generated (read as boxes lined up in randomish order). 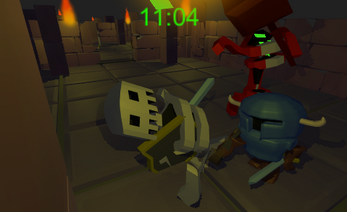 It is a submission to Let's Create Game Jam 1. Left CLick and Right Click: main and offhand attack.